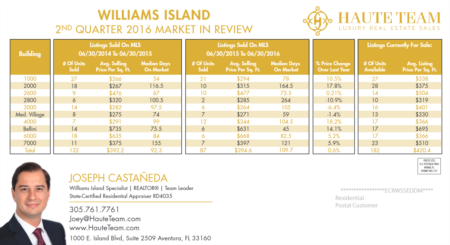 Please find below a list of the most recent sales on Williams Island from the past three months. Chances are you have a unit similar to one of these that have sold and you can get a rough idea of what your place is worth in today’s market. 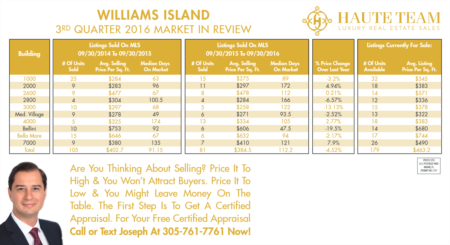 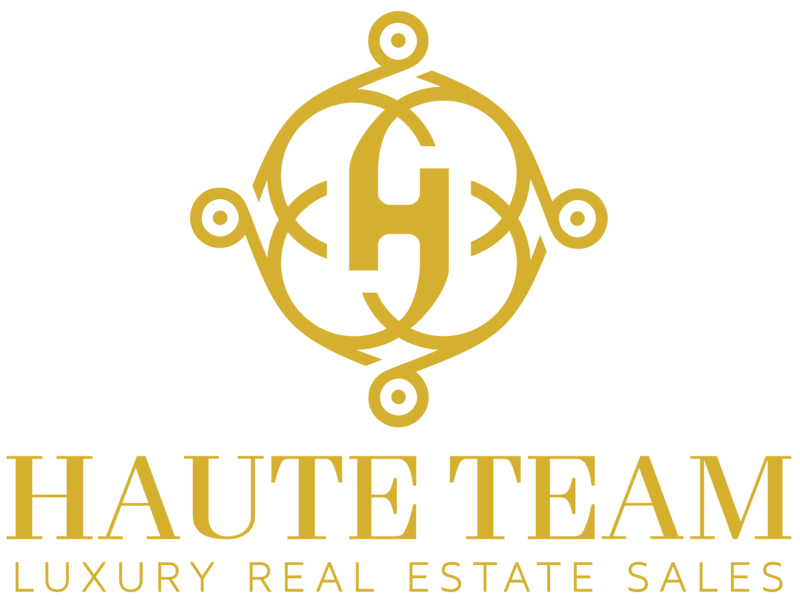 For a more accurate value of your home on Williams Island please call us for a free certified appraisal.